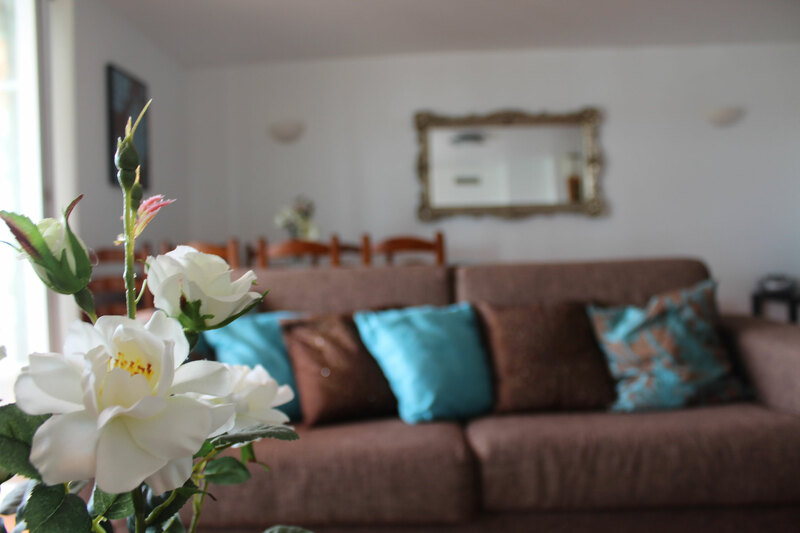 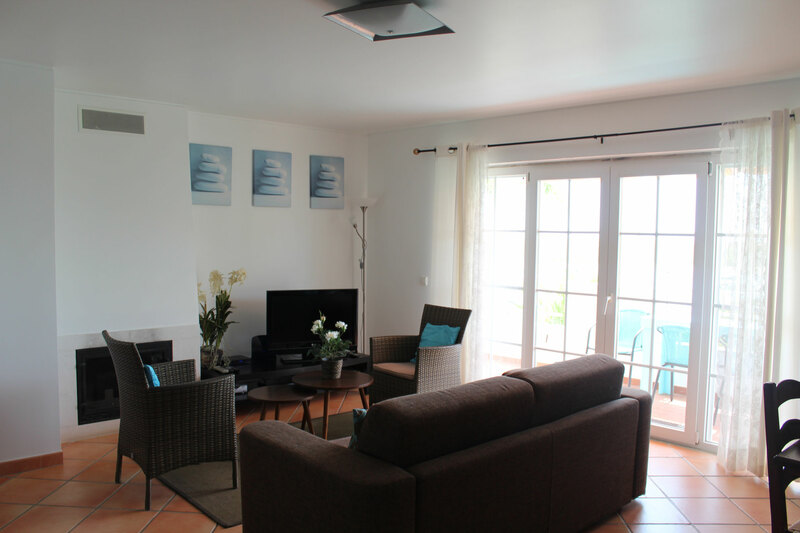 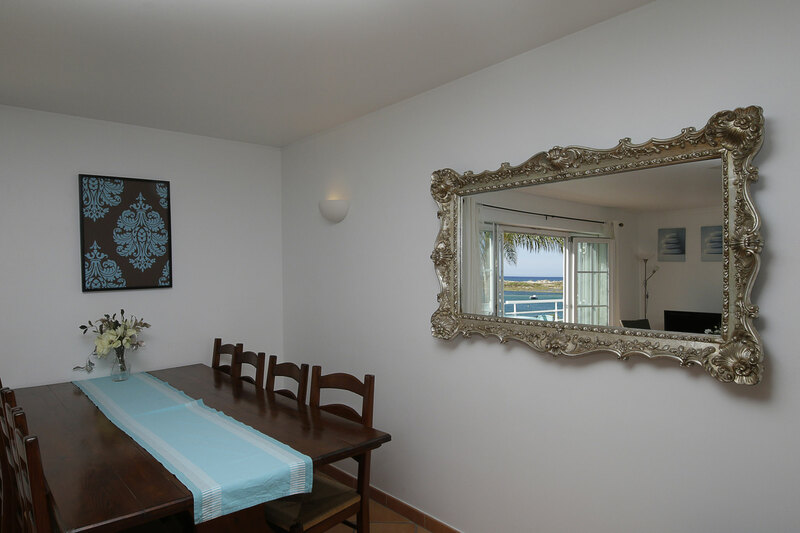 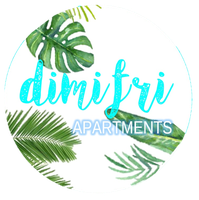 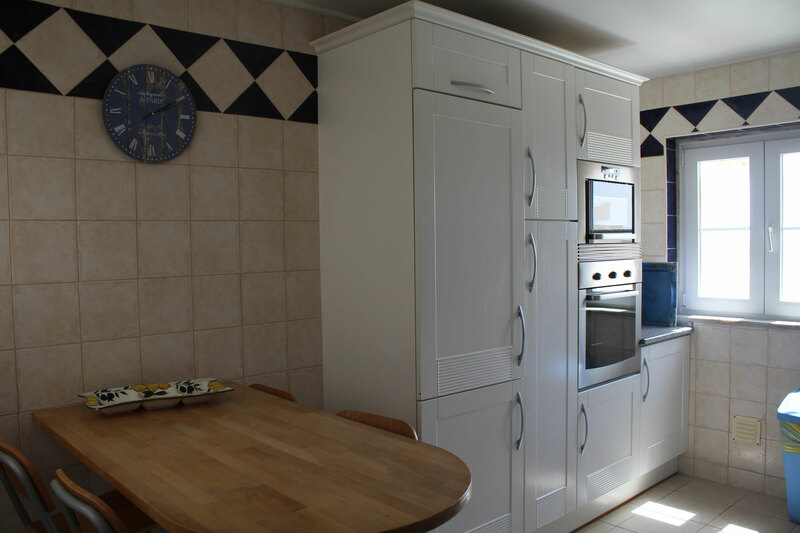 The apartment is beautifully furnished and has all modern comforts. 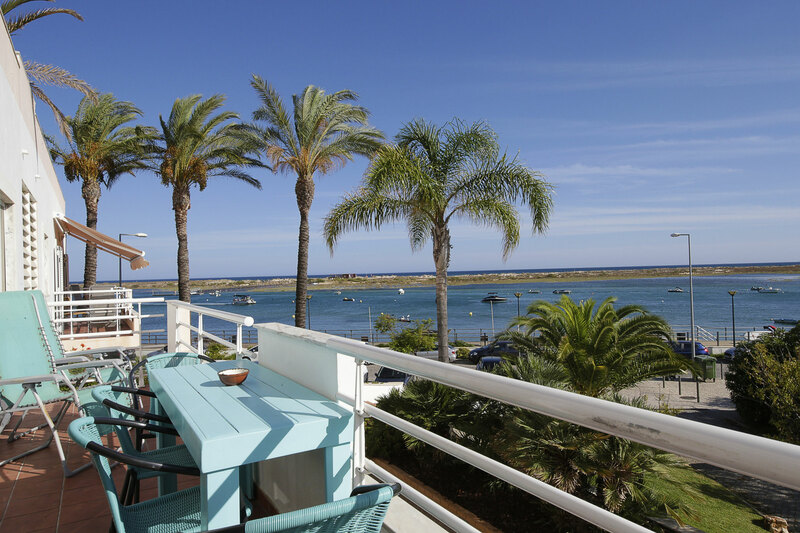 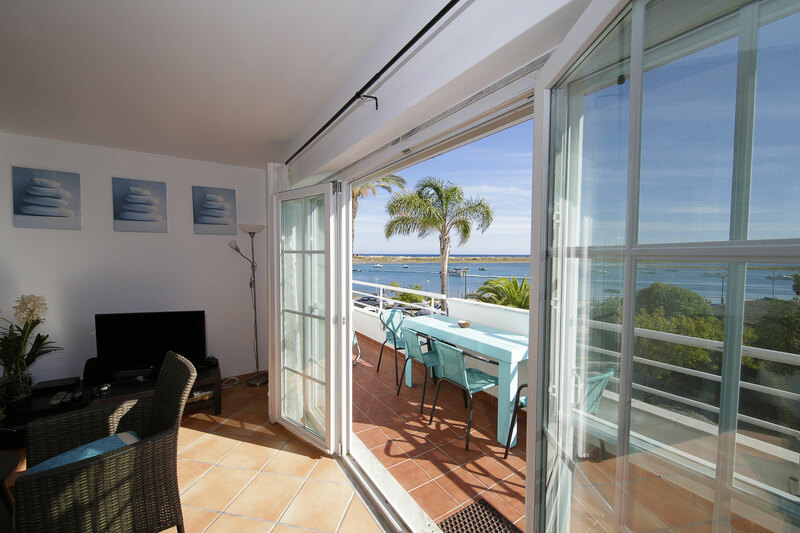 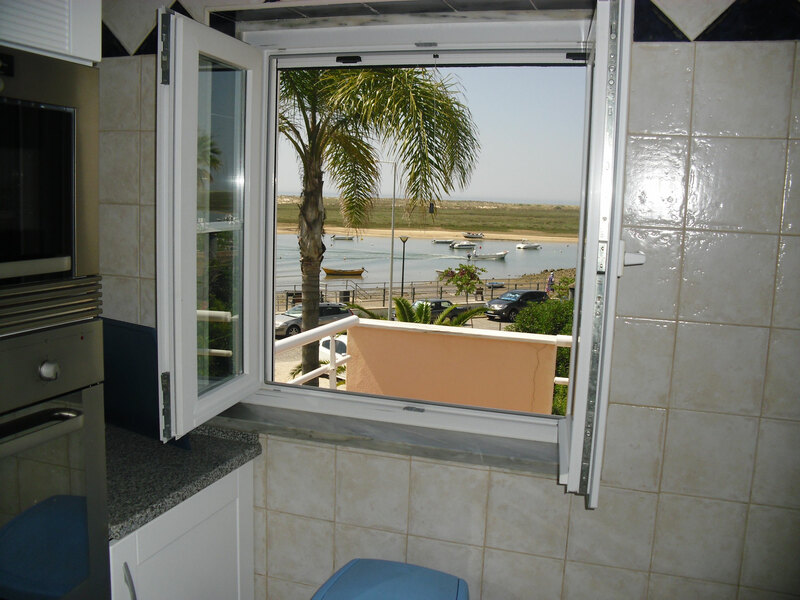 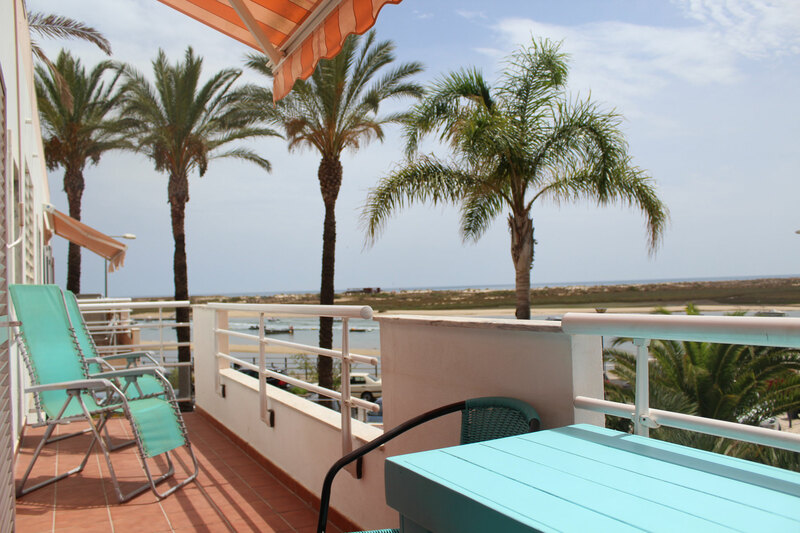 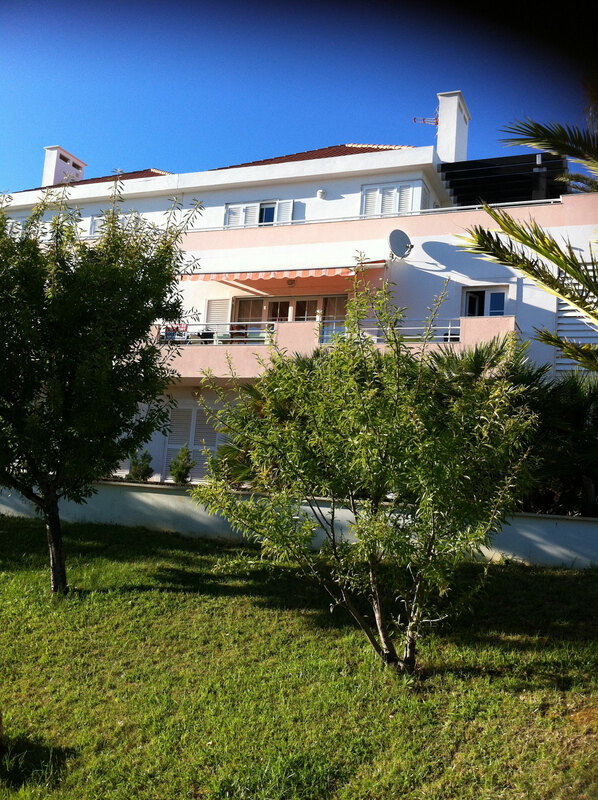 It is a duplex apartment on the first floor with 2 patios with spectacular views on the laguna and the ocean. 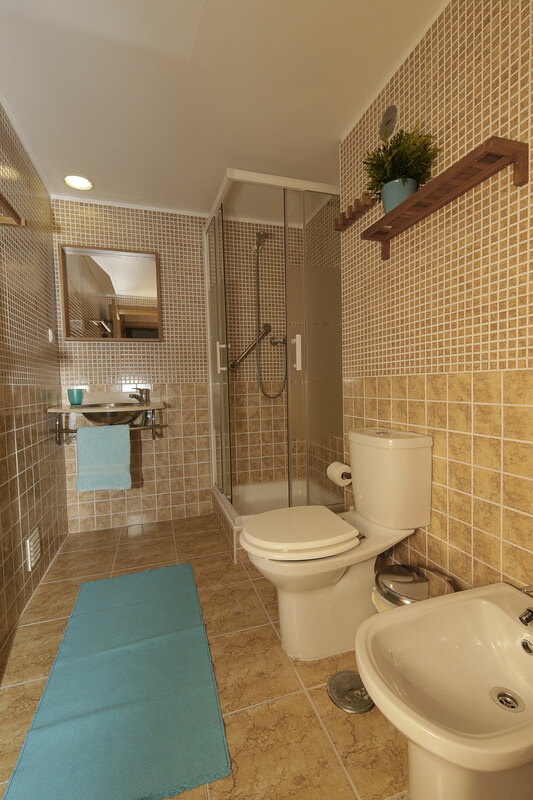 The apartment has underground parking, with an own parking space, which is accessible from inside.